Mazwai invited some of her closest friends and artists to perform for the many fans that flocked to the event last night. The old Baseline building in Newtown deserves to be declared an accurately built structure for surviving the buzz, celebration and massive turn-out of Thandiswa Mazwai’s 40TH Birthday celebration last night. 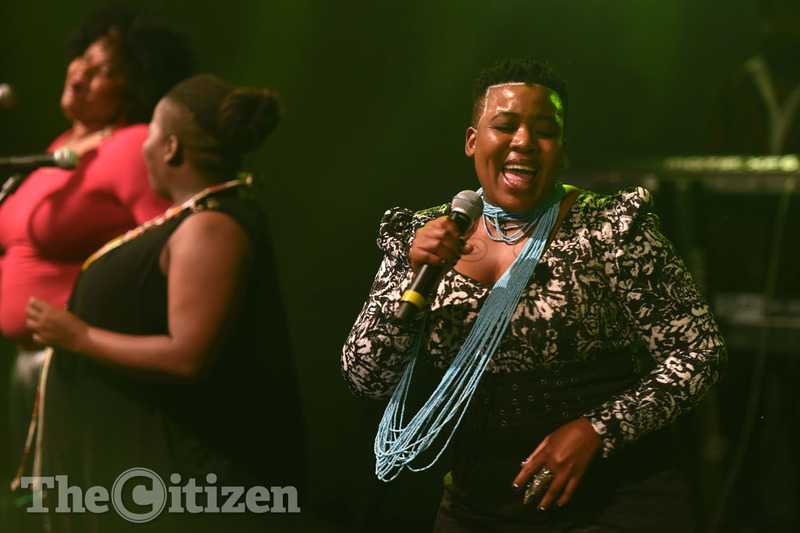 The Bongo Maffin lead singer invited some of her closest friends and artists to perform for the many fans that flocked to the event last night. Among the performers were Mzansi’s ever soulful Ringo Madlingozi, Moonchild and Nokwazi Dlamini. King Tha! then took the stage to perform songs from her Album ‘Zabalaza’, ‘Ibokwe’ and ‘Dance of the forgotten free’, sending the crowd to cloud nine, and guiding them to memory lane with some of Bongo Muffins major hits. Mazwai who had everyone at Baseline singing a happy birthday song for her, ending the night by sharing her birthday cake with everyone who attended the event.